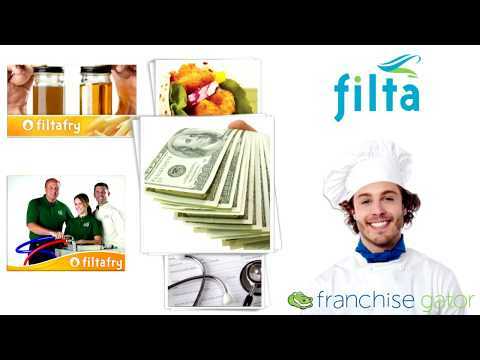 Since 1996, Filta has been providing cooking oil micro filtration service around the world to restaurants and other food establishments. 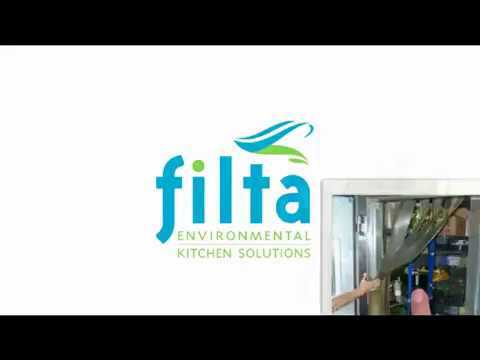 Filta’s “Green” services naturally preserve the environment by extending the life of cooking oil with the FiltaFry service, turning waste cooking oil into biodiesel with FiltaBio and reducing energy consumption and food waste with FiltaCool. Filta services over 5,000 customers every week and has recycled over 1/2 billion pounds of oil… and counting.